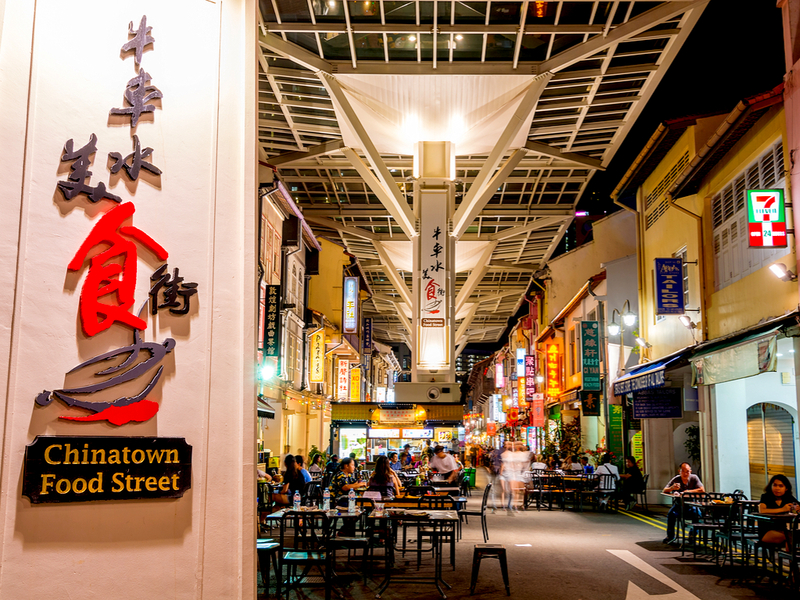 Explore your surroundings with the coolest shops, cafés and (more) bars dotting the charming enclaves of Club Street, Ann Siang Hill, Keong Saik Road, Duxton Hill, Telok Ayer, Hong Kong Street and Amoy Street. 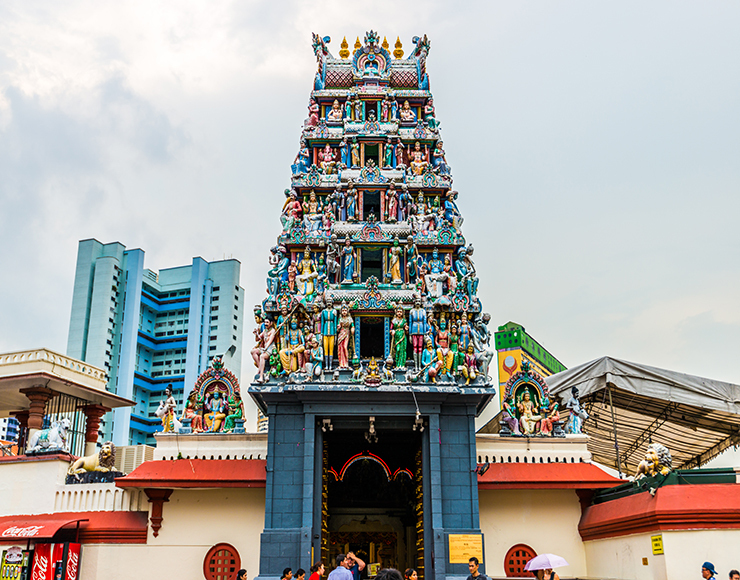 Soak in the peaceful atmosphere of the quaint, winding streets at daytime. Relish the buzz of the post-work crowds at dusk. 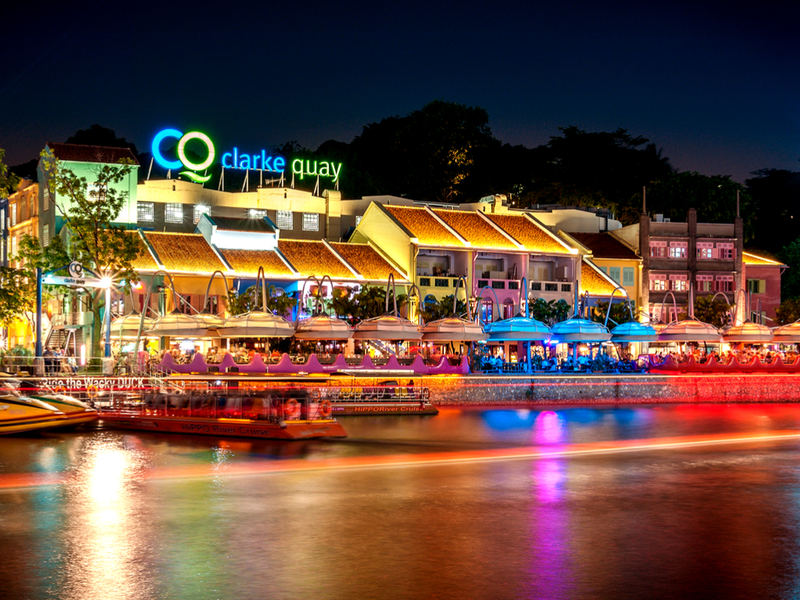 Wander on and you’ll meet the vibrant nightlife of Clarke Quay, Boat Quay, and Robertson Quay. 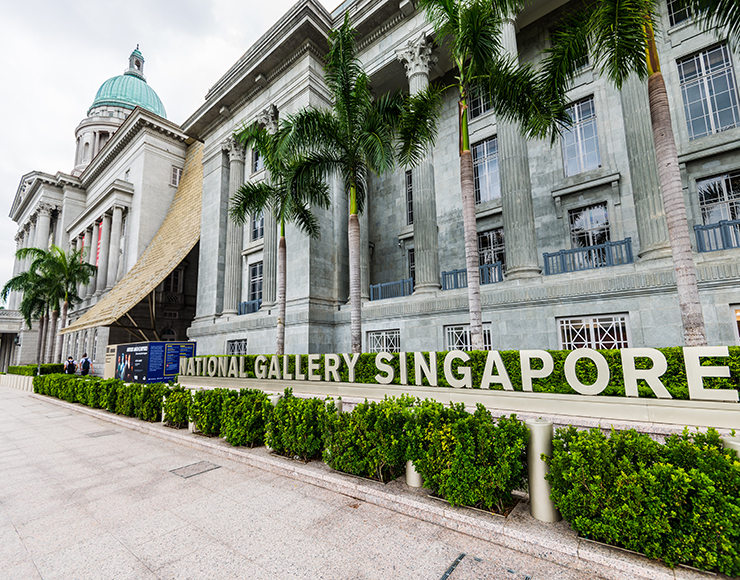 Visit the colonial-era Arts and Civic District, with the breathtaking National Gallery housing the world's largest collection of Southeast Asian art. 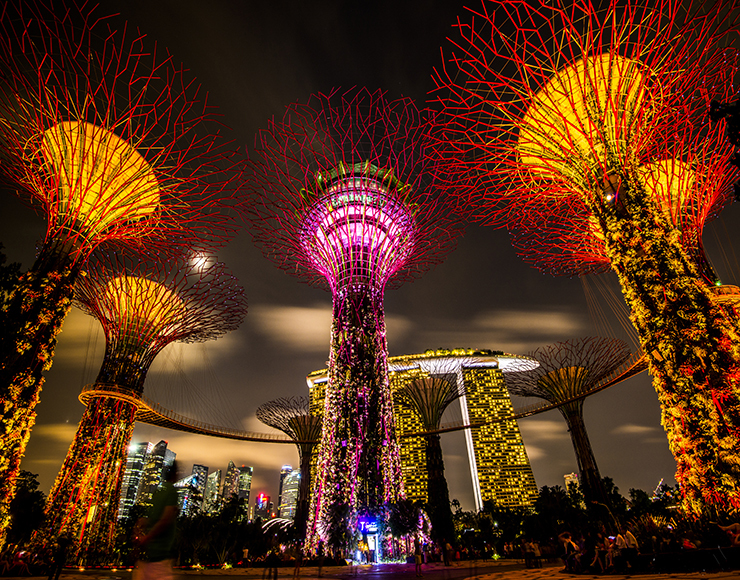 Take in the cityscape of the Central Business District and the Marina Bay skyline – also a leisurely walk from us. 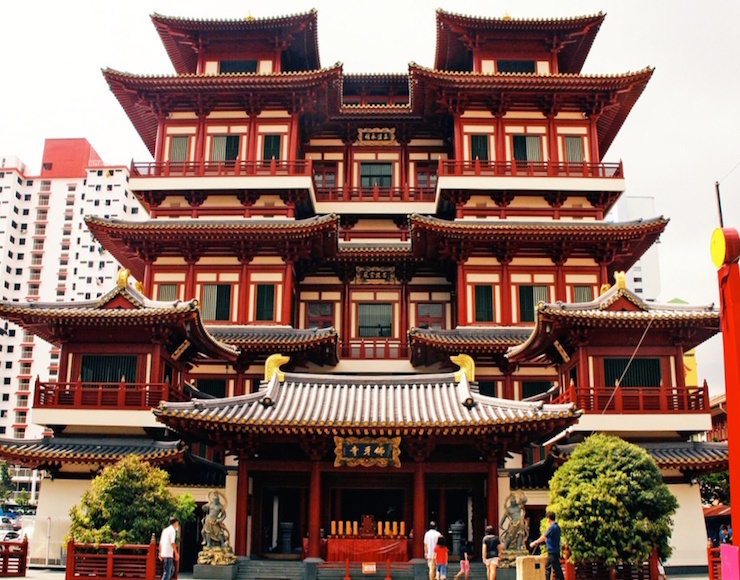 If you’d rather beat the heat, Chinatown MRT (on the Downtown and North East lines) is a minute away. Hop on the train and you’ll be where you want to be in no time at all. Otherwise, use our complimentary mobile devices to book a taxi or car during your stay with us.